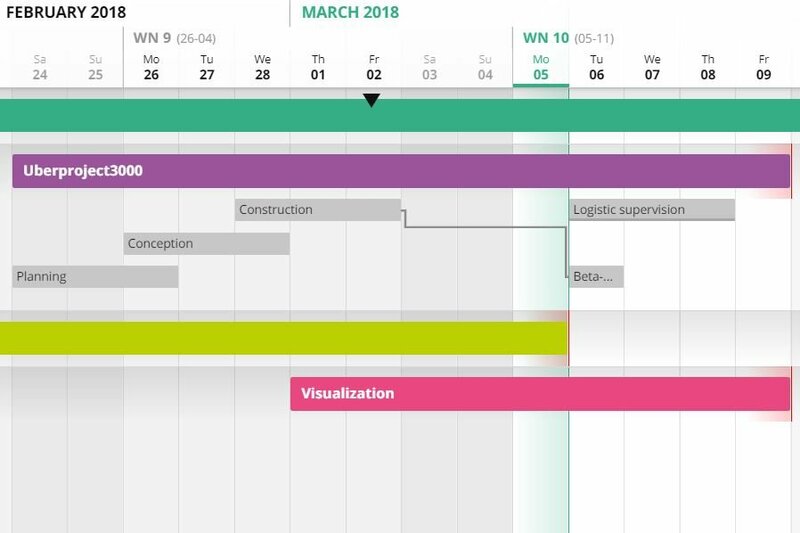 What is a Gantt chart anyway? 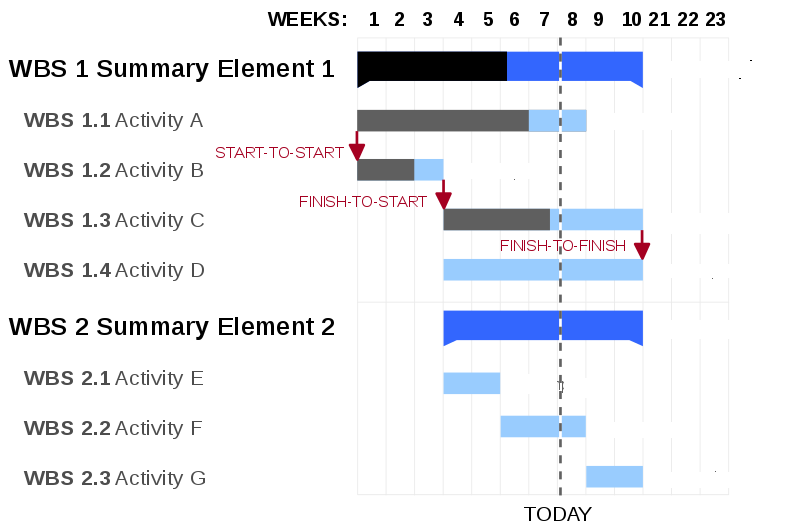 We always talk about Gantt charts on these blog posts and on the website in general. Oh, and we also named ourselves after it. So, you might be wondering what we mean with that and why we thought it was important enough to deserve this much attention. And rightfully so! All credit and thanks for designing Gantt charts goes to this handsome fellow – Henry Laurence Gantt. 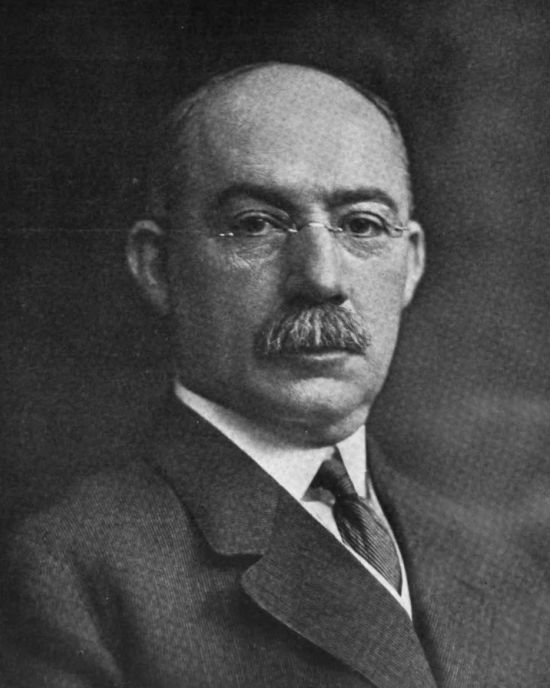 Henry was a mechanical engineer and management consultant from America and created the Gantt chart in the 1910s. He designed it for a simple purpose: supervisors should be able to get a quick overview over projects, see if they are behind schedule or which tasks are due next. Mr. Gantt described two views on projects, the “man’s record”, which shows what each person has to do and the “daily balance of work”, which shows what amount of work has been done and the amount that still needs to be done. Back then you had to redraw the entire thing if you made changes of course. Good ol’ times and all.